Healthcare facilities, and hospitals in particular should be a safe haven for healing. Yet, environmental contamination leads to tens of thousands of HAIs every year. 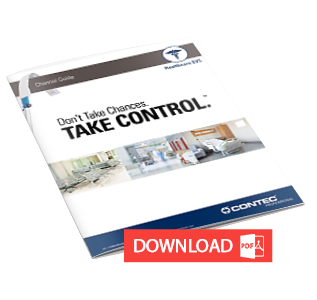 Contec Professional has created a full line of infection prevention cleaning products to meet the unique needs of a variety of healthcare environments Browse our more convenient healthcare and hospital grade cleaning products and solutions to learn how we can help make your facilities more compliant, and ultimately… CLEANER! Download the PDF to learn more about the Contec H.E.L.P. system! Our hospital cleaning supplies and healthcare cleaning solutions are customized for your environment. We carry a variety of EVS wipes & mopping systems, as well as infection prevention mops and wipes.